The Tapered Blending Brush (shown third from left) is designed to fit perfectly in the crease of the eye to deliver back-and-forth sweeps of color. 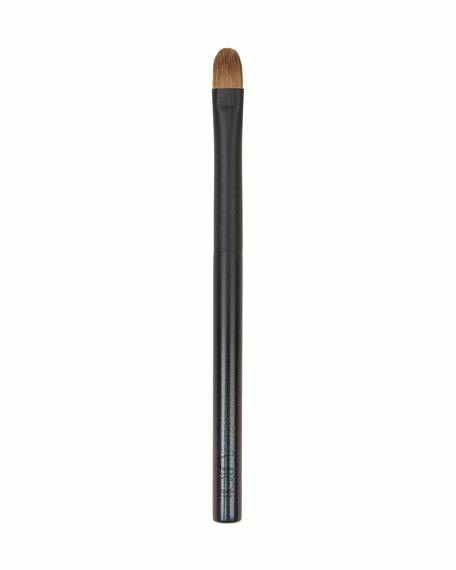 The softly tapered edges of the bristles allow the brush to subtly enhance and define. 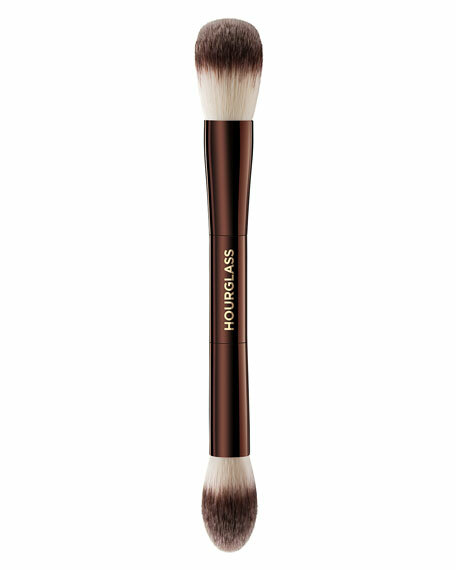 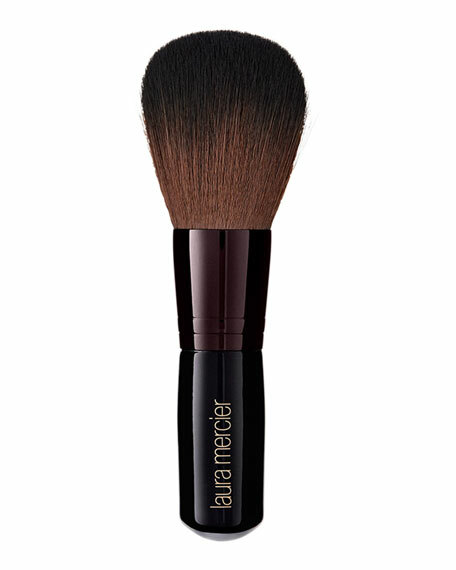 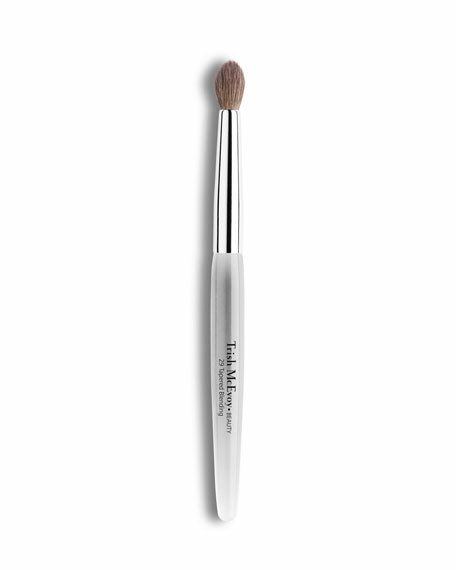 This brush is a mistake-proof choice for application and expert blending.